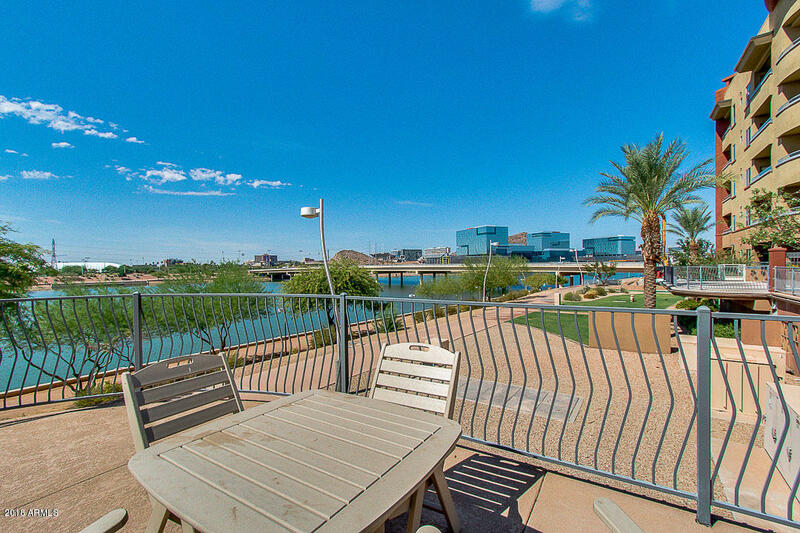 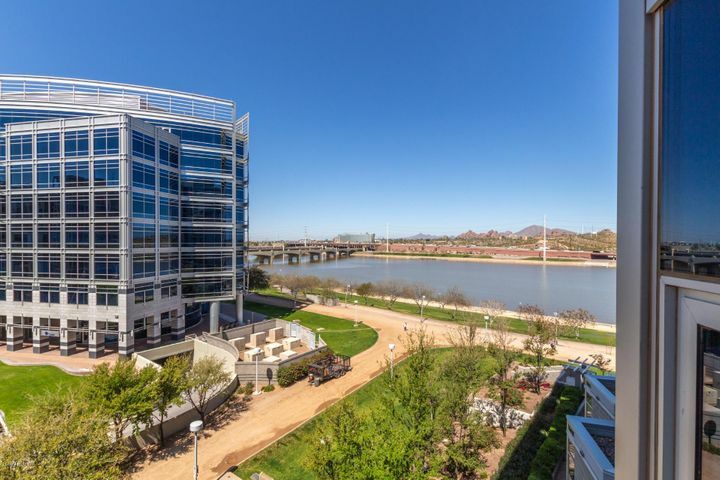 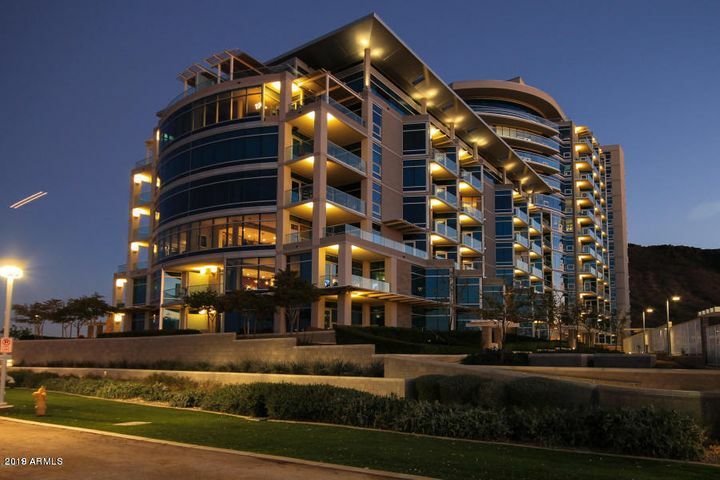 Luxury, modern resort living on Tempe Town Lake. 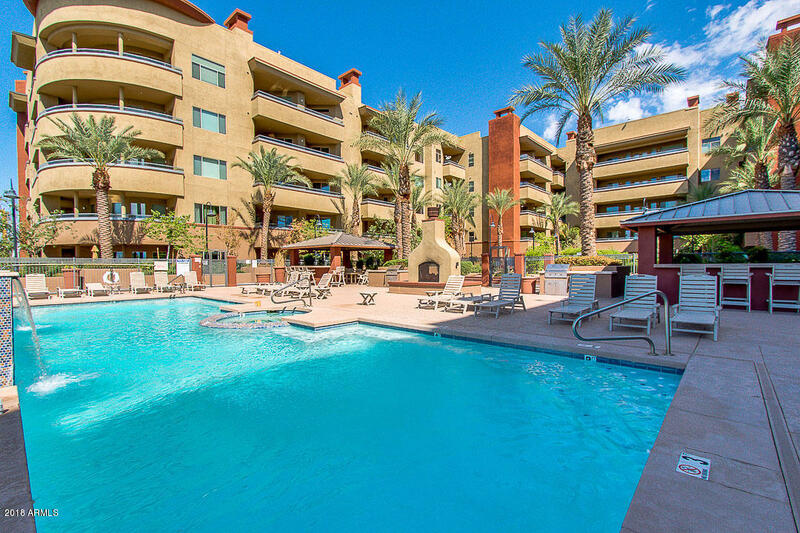 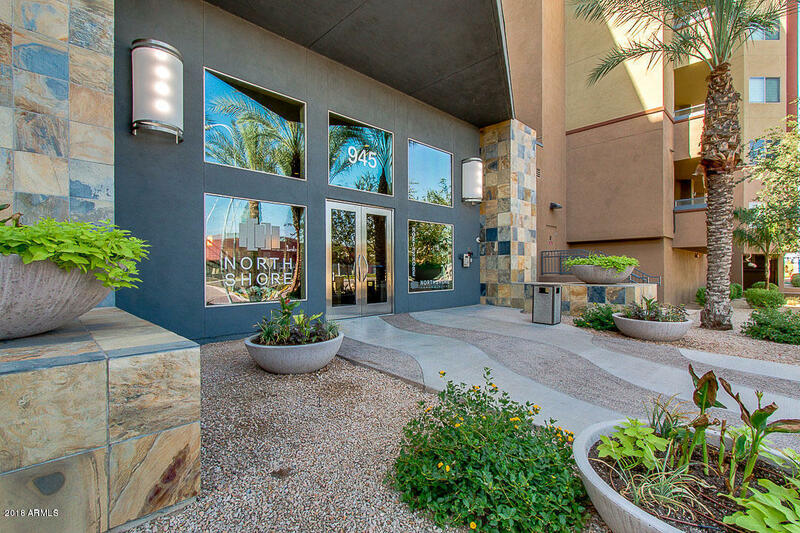 Ideal location for Professionals and ASU students. 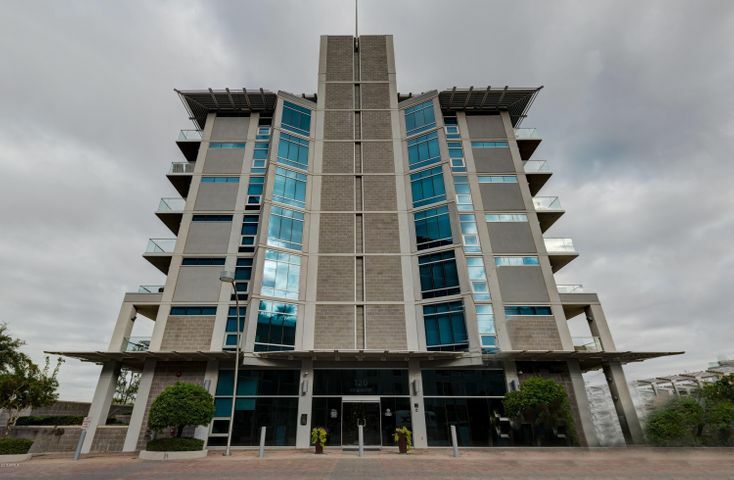 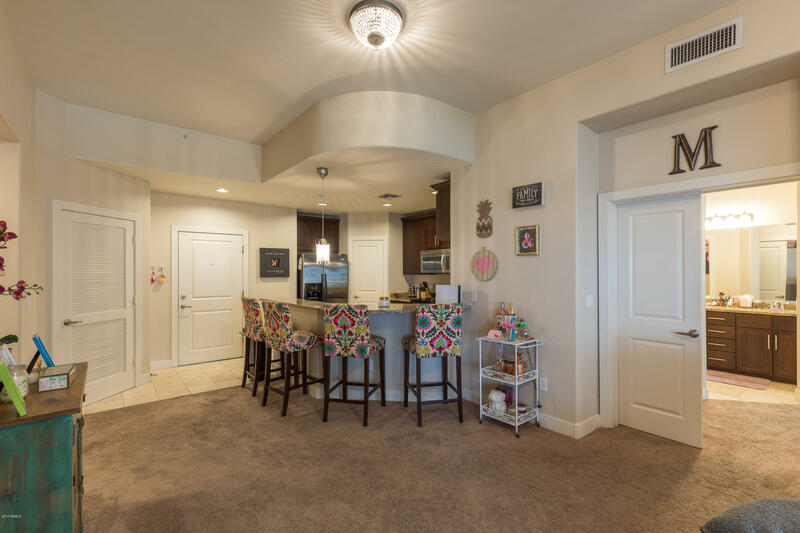 This beautiful 2 bedroom condo is light and spacious. 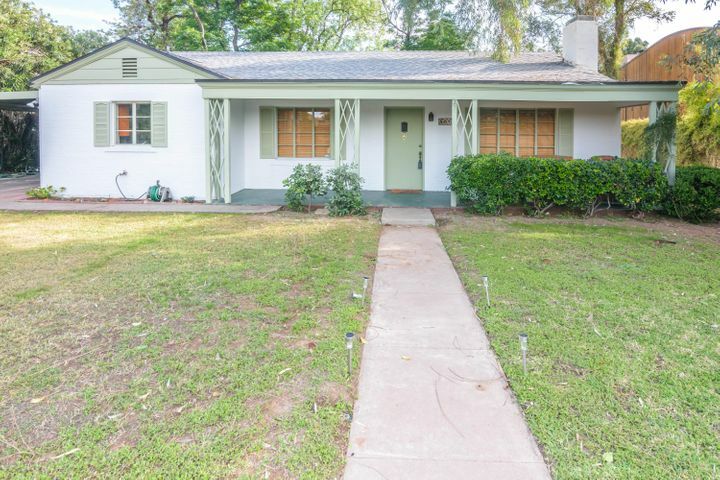 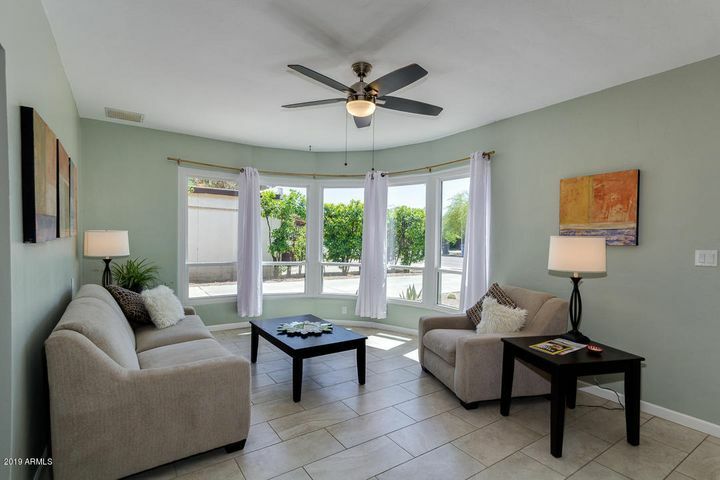 The split, open floorplan extends to a gracious 250 sqft. 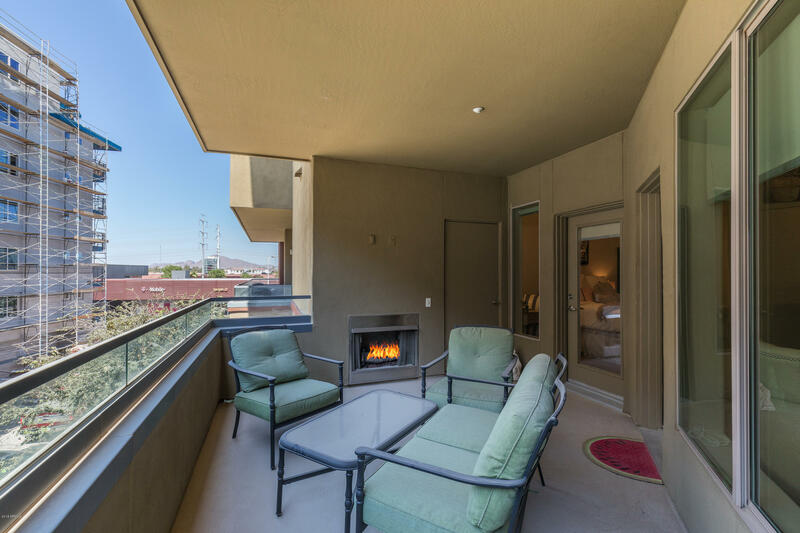 balcony with an outdoor fireplace. 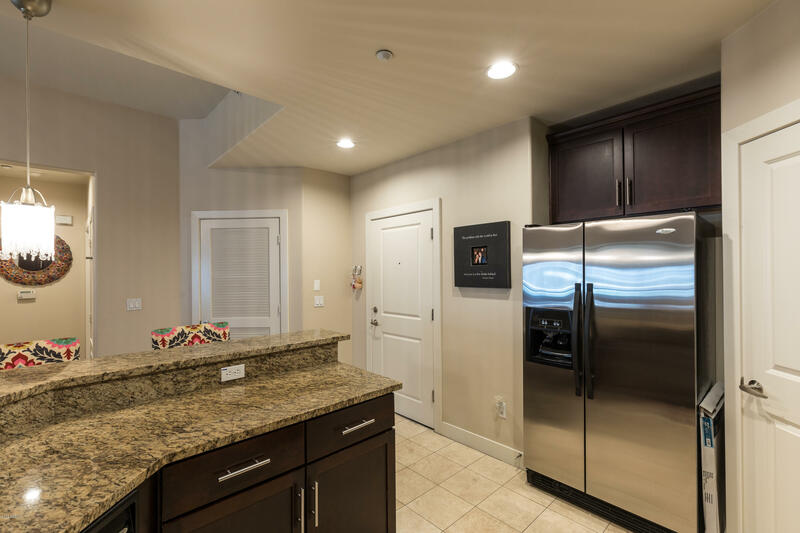 The Kitchen features upgraded granite countertops,, and sleek maple cabinets with stainless steel appliances including a gas range. 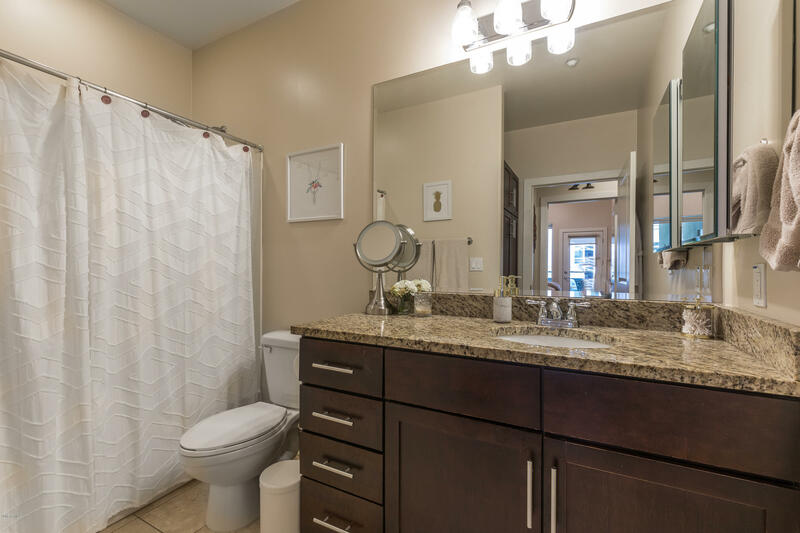 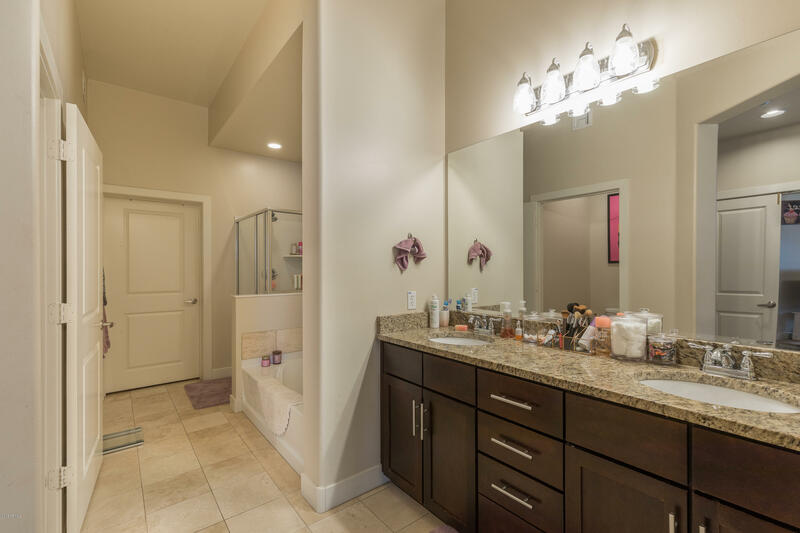 The sizable Master Bedroom includes en suite master bathroom with granite countertops, double sink vanities, separate bathtub and shower, private water closet and generous walk in closet. 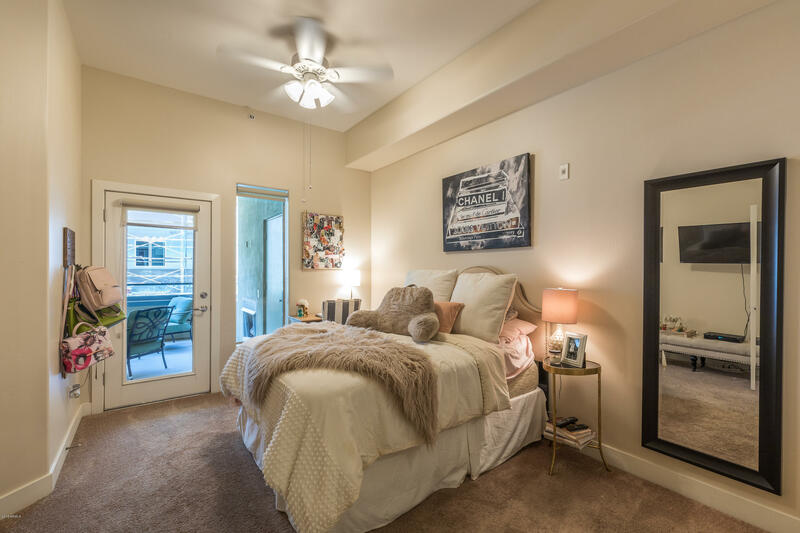 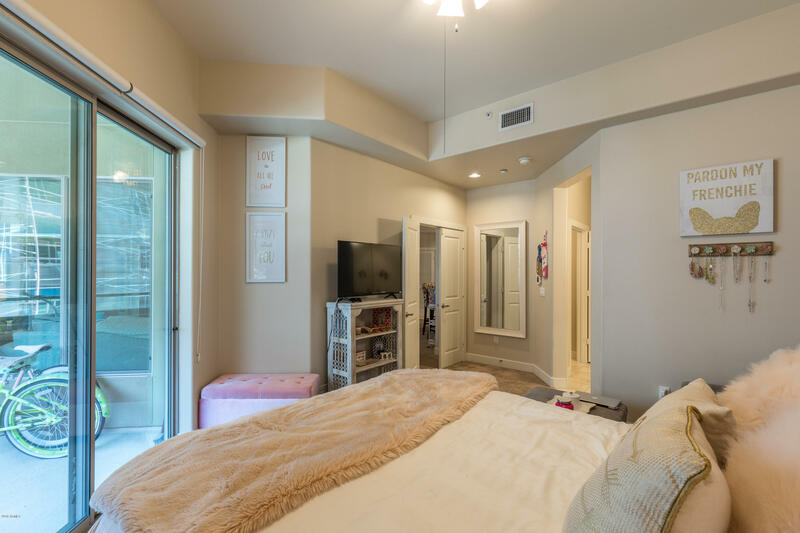 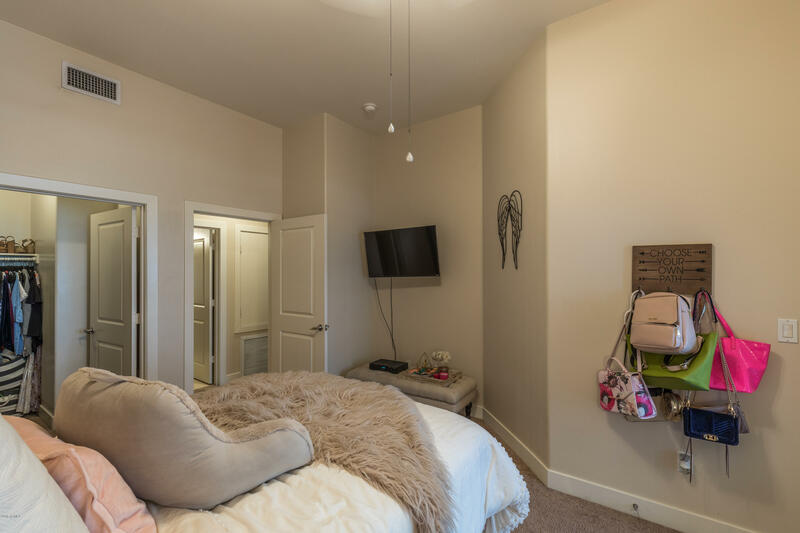 The ample 2nd bedroom is private and consists of its own walk in closet, bathroom and separate patio access. 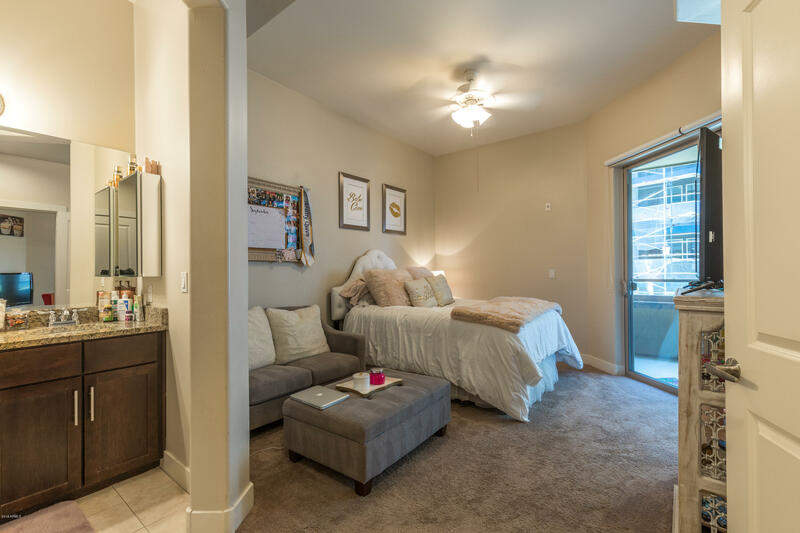 The unit includes full size washer & dryer and comes with 2 gated underground parking spots. 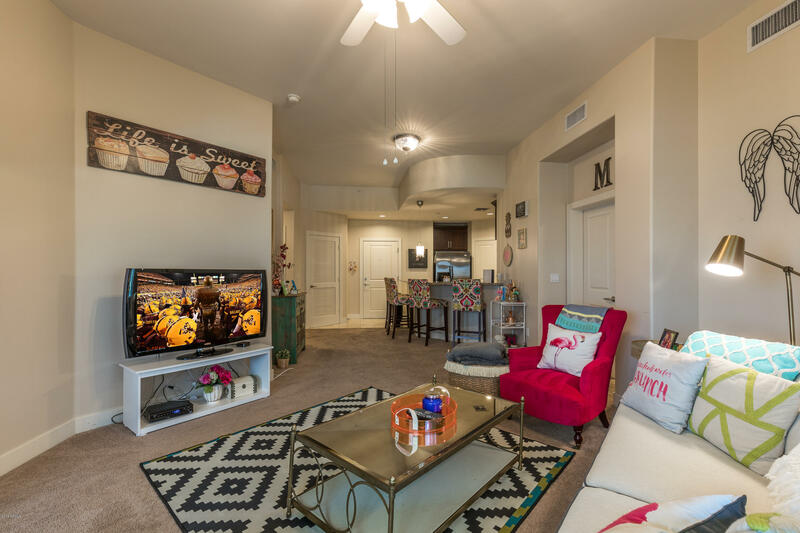 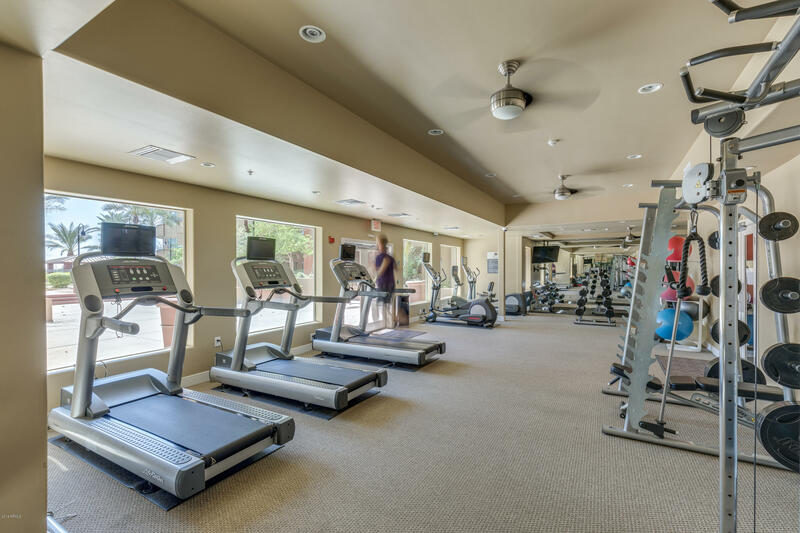 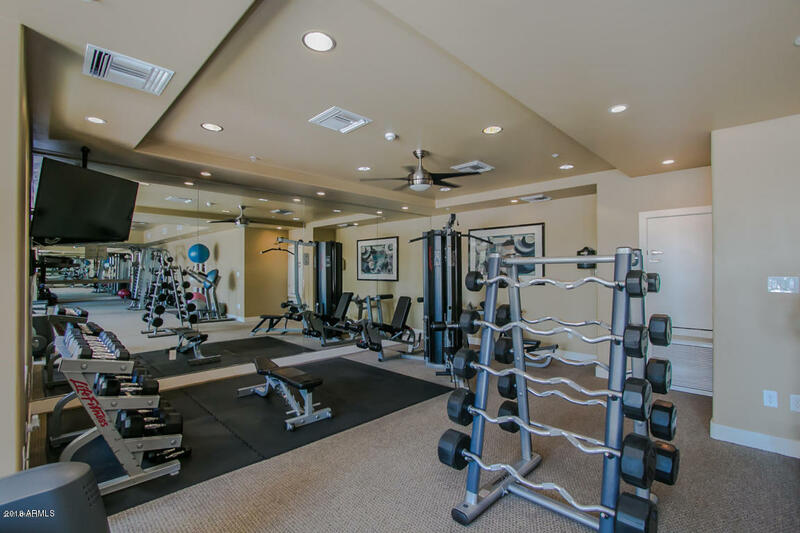 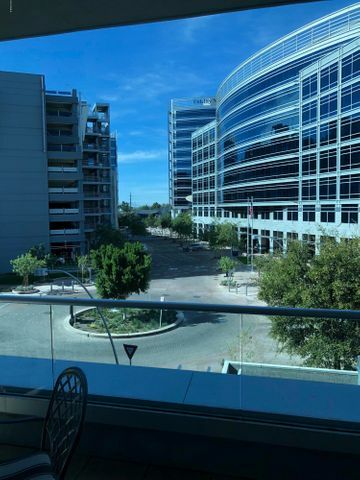 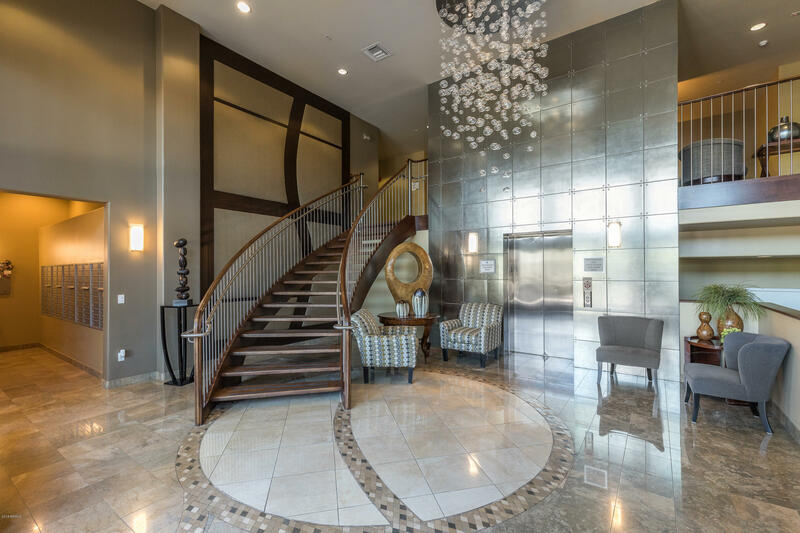 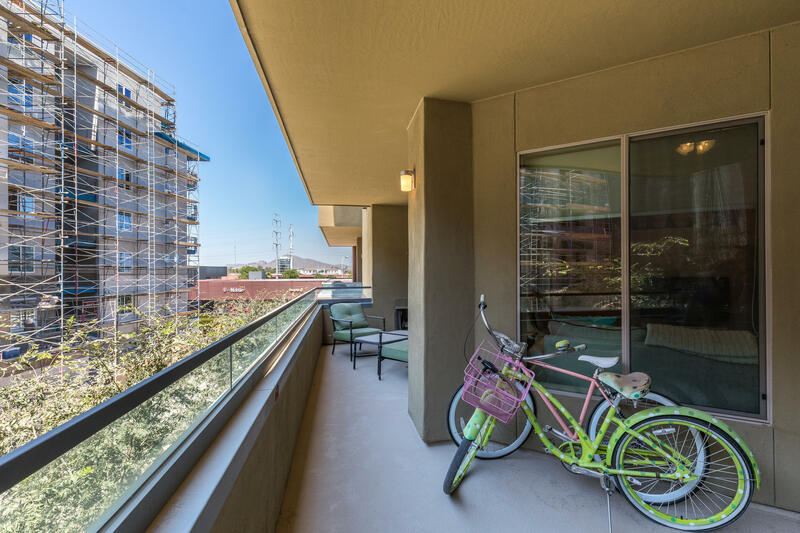 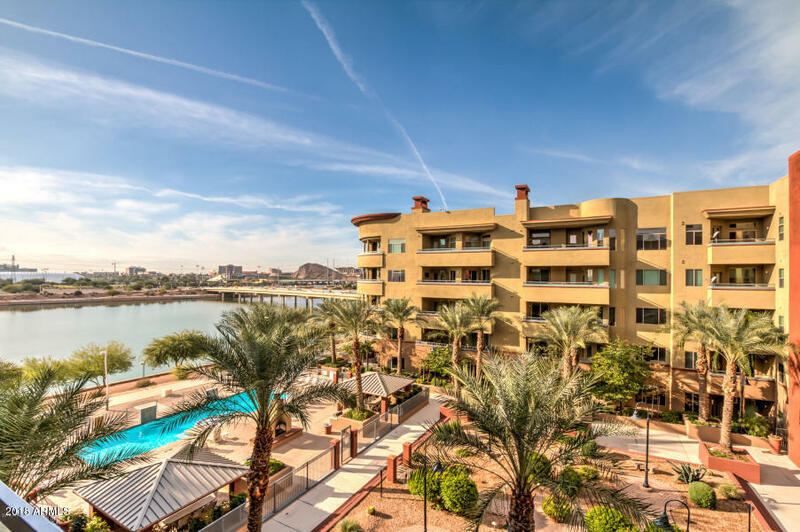 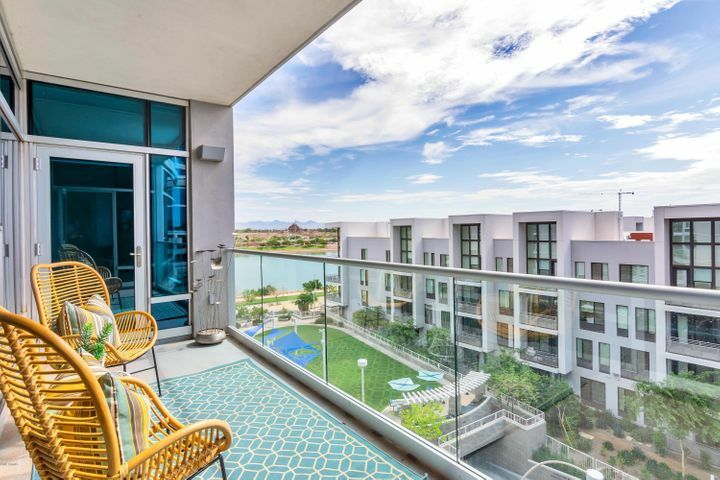 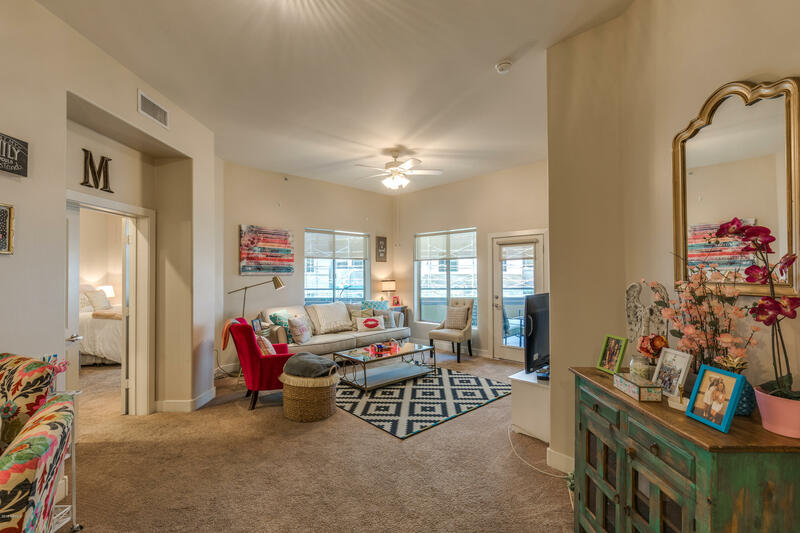 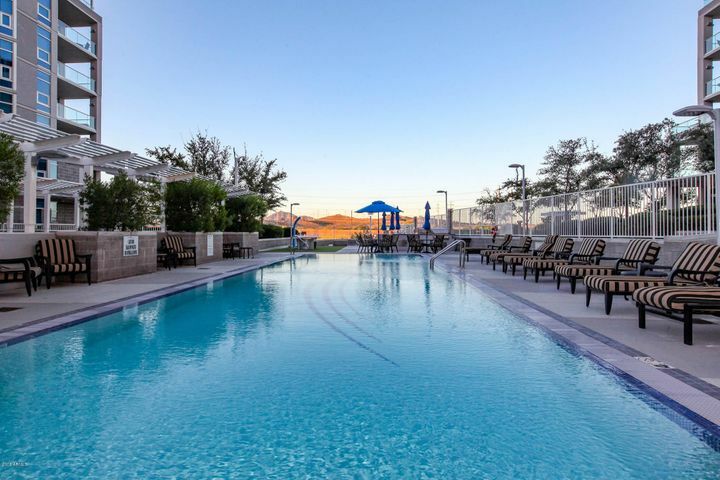 Northshore is a highly desirable community with a top notch fitness center and a spectacular pool and spa overlooking Tempe town Lake. 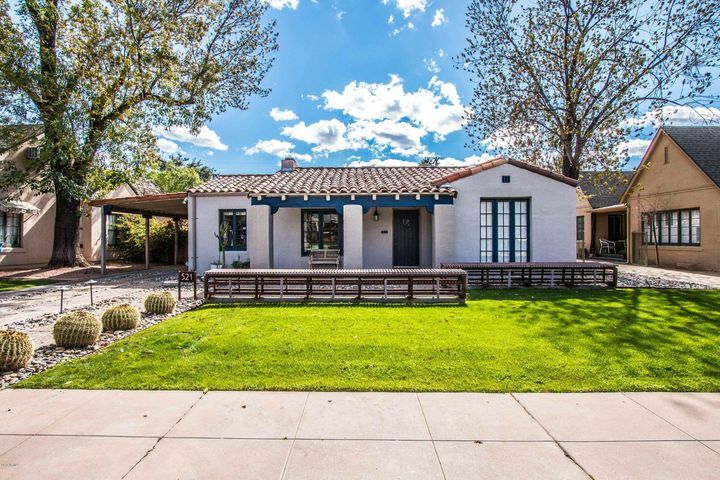 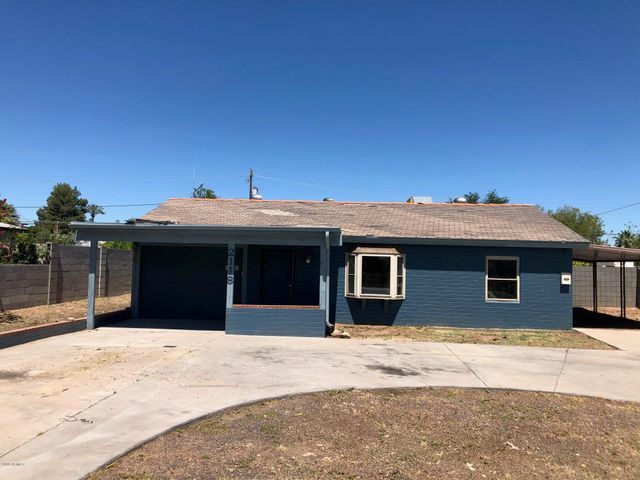 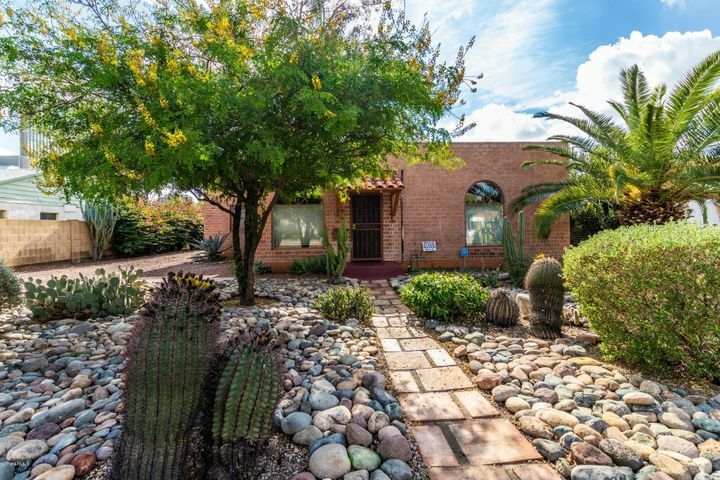 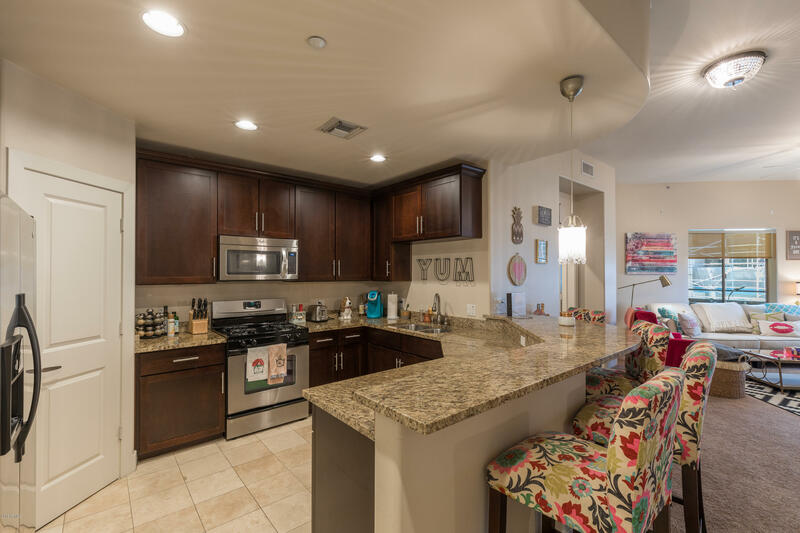 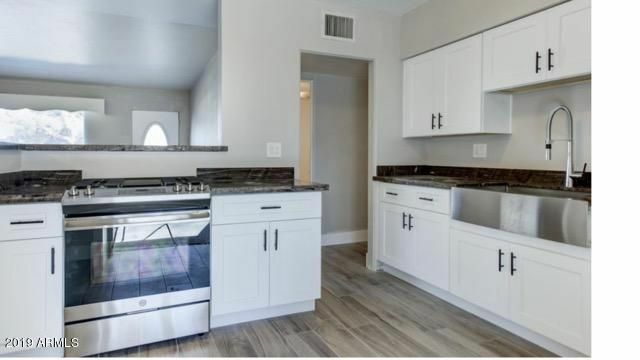 Walking distance to ASU and minutes from Old Town Scottsdale and Sky Harbor Airport....Location is as good as it gets.